Fix Wordpress Issue is not just limited to this. It has lot more. Try it! Our Expert Developers knows Wordpress Inside out. 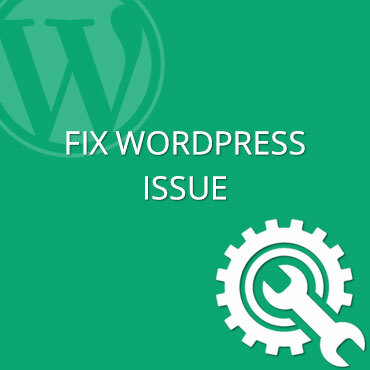 We can immediately help you to resolve your Wordpress issue just in $19 only!